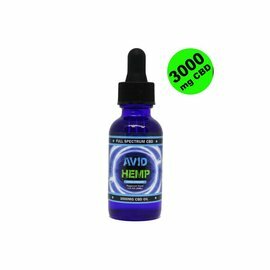 Avid Hemp CBD Gummies combine a potent and powerful THC-free CBD formulation. What are Hemp CBD Gummies? 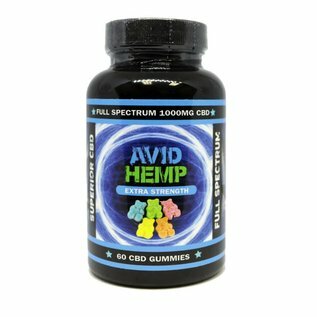 CBD gummies are starting to become very popular as a daily supplement. When CBD is in gummy form, it makes it much easier and much more enjoyable to consume. 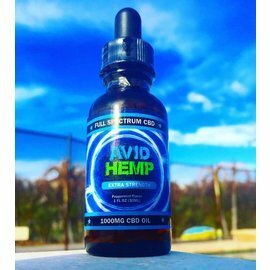 Avid Hemp THC-free full spectrum gummies provide a large amount of naturally present cannabinoids and diverse terpenoids. 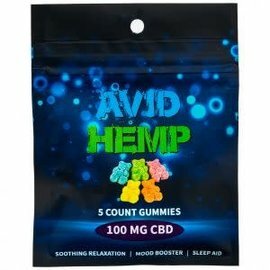 Buy the best CBD Gummies in Avid Hemp’s 1,000mg. 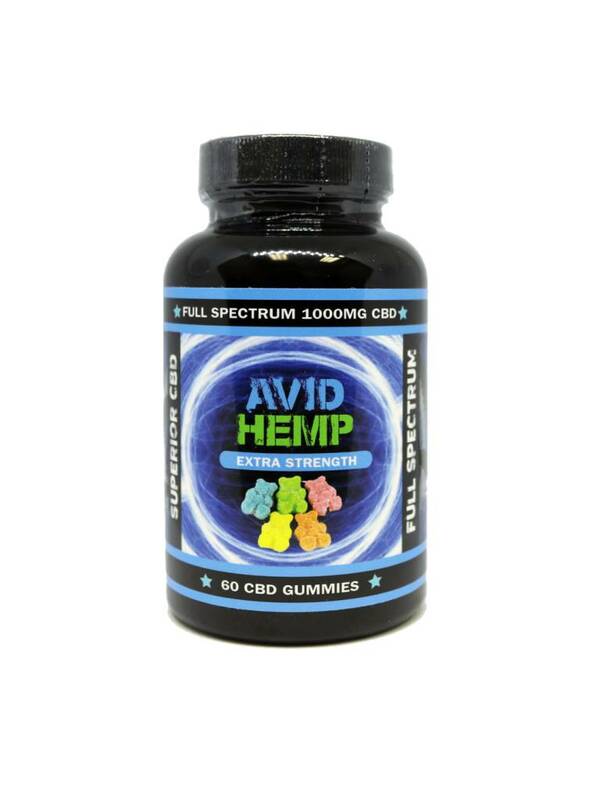 Avid Hemp CBD Gummies provide a full spectrum profile of all cannabinoids and terpenes naturally found within the highest grade, naturally high CBD, medicinal cannabis strains.